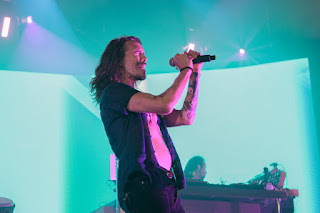 Thinking about Incubus brings me back to high school when a good friend had asked me if I had ever been to an Incubus concert. 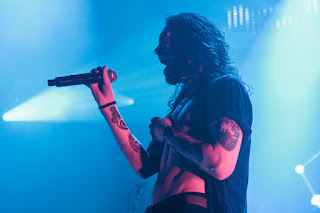 Knowing I went to concerts frequently (even in 1999), it was a fair question to ask as I listened to a lot of alternative rock, thanks in part to 94.5 KDGE (you kiddies know it as 102.1). And my answer was no at the time. 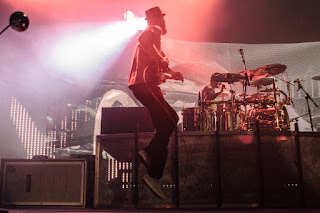 And as crazy as it sounds, that answer has been no until August 20th of 2015. 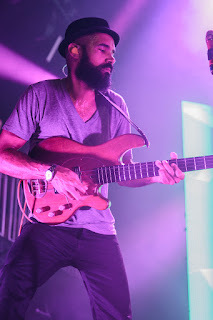 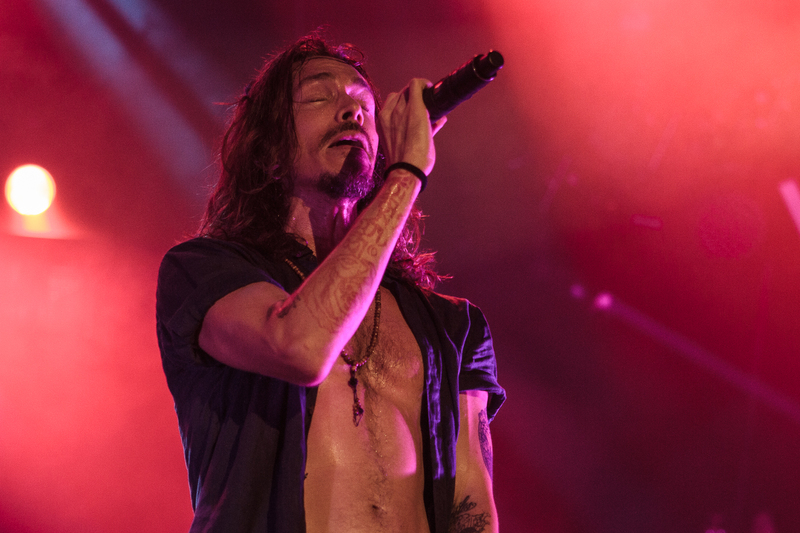 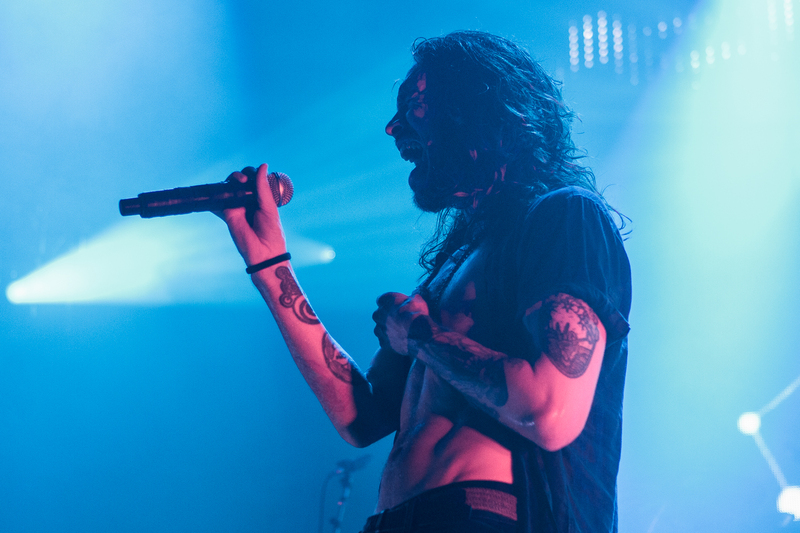 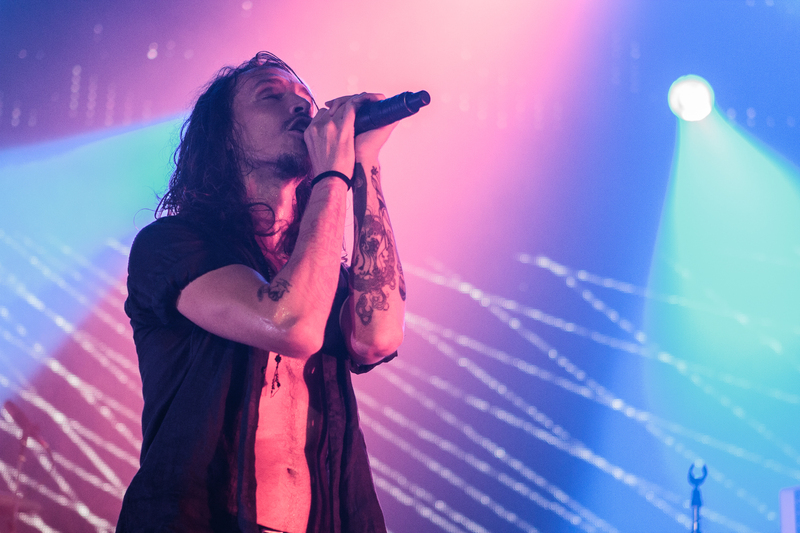 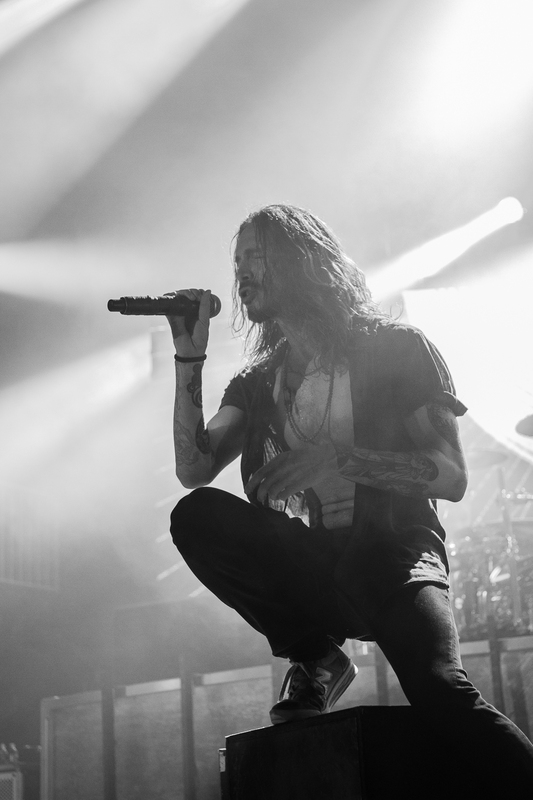 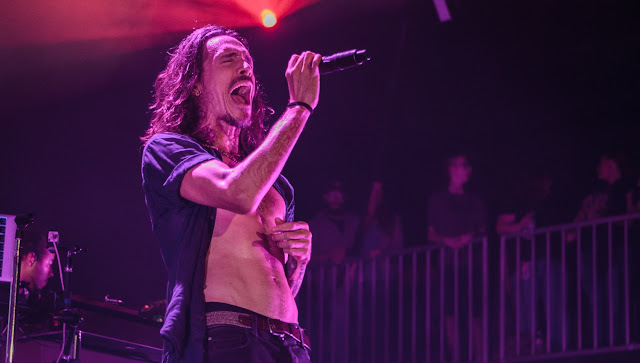 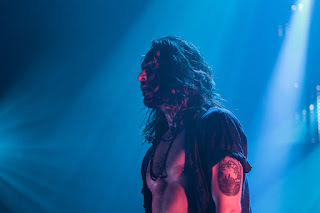 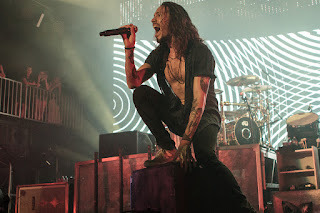 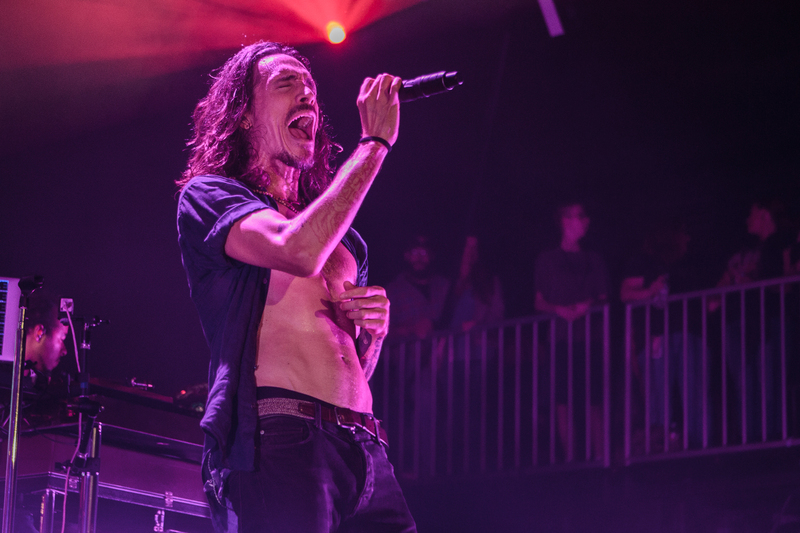 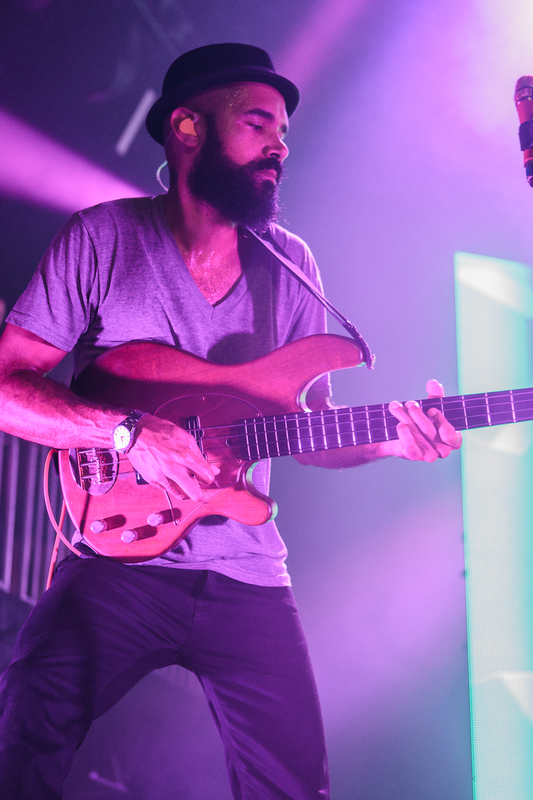 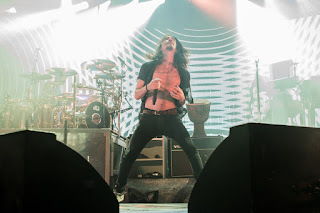 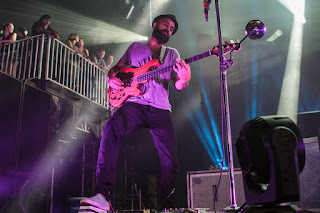 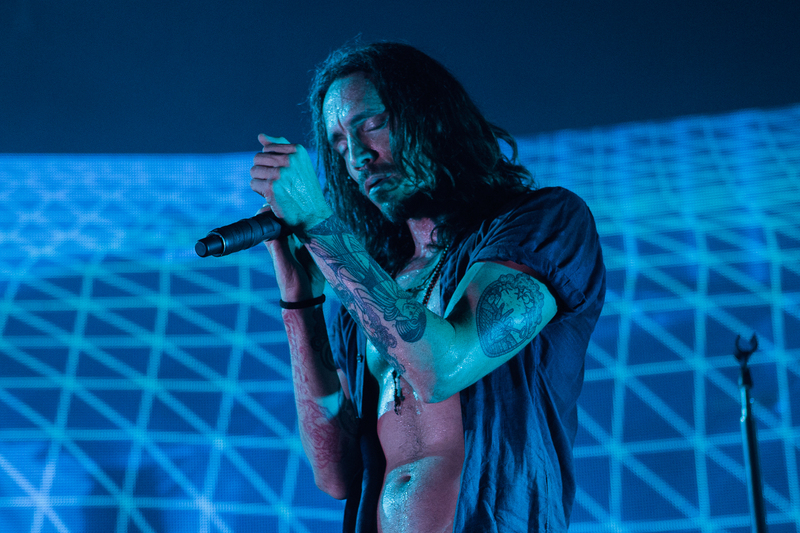 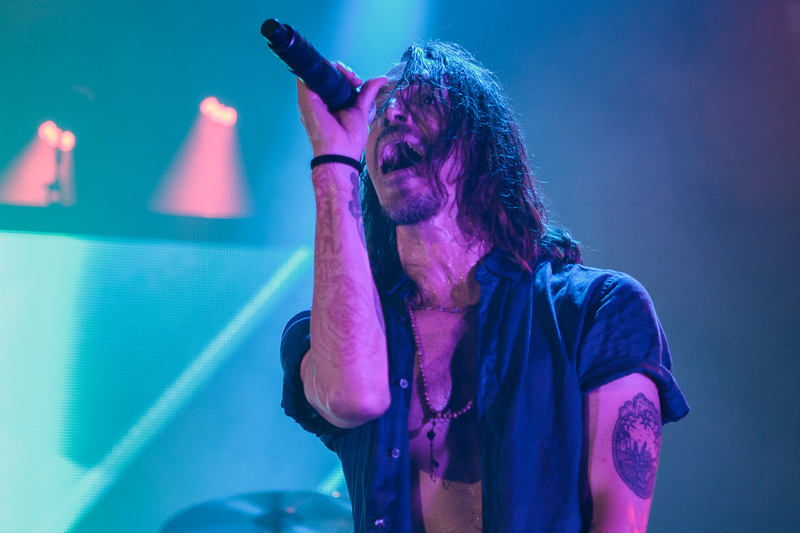 Nearly sixteen years after my friend had asked me, I finally saw Incubus as they made their way through the States on their co-headlining tour with the Deftones at the Gexa Energy Pavilion. 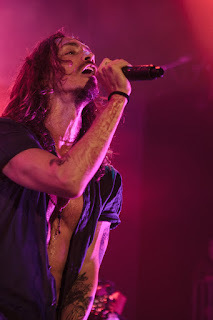 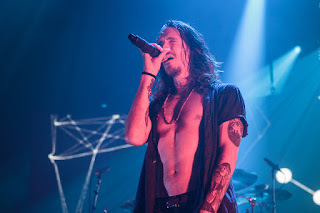 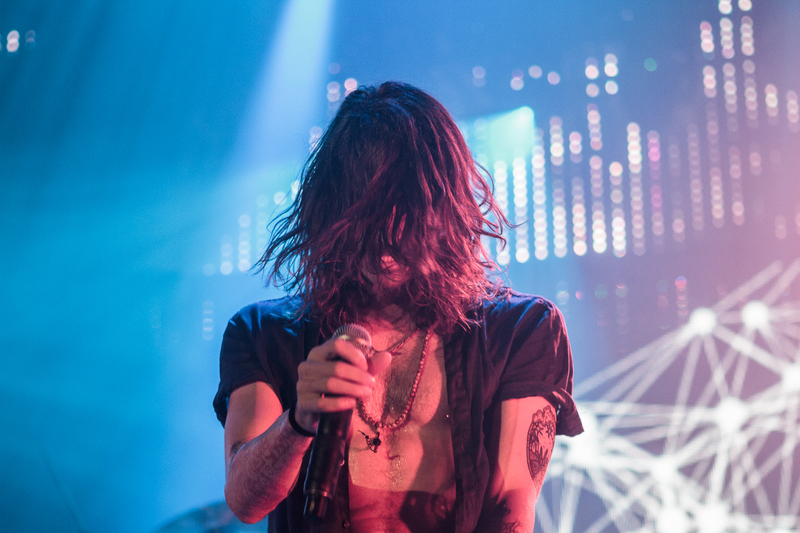 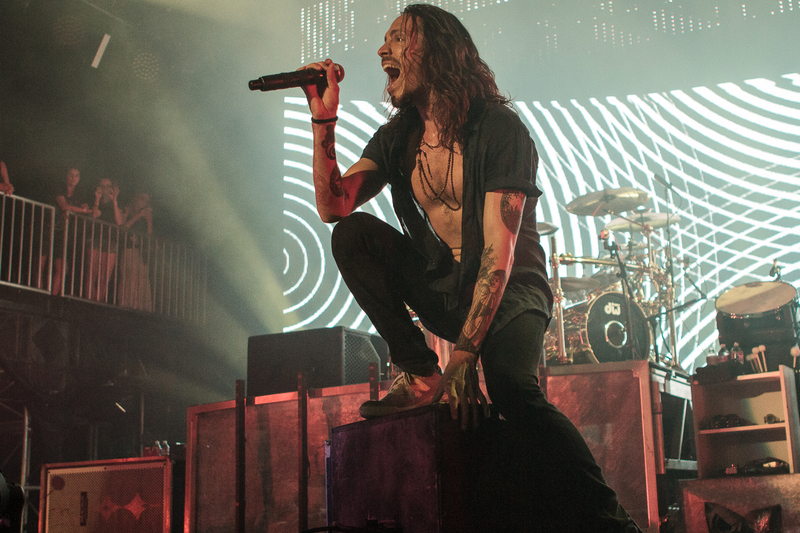 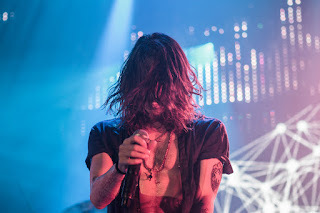 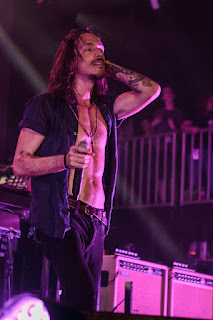 I'm not going to lie, I have never been a huge Incubus fan, so seeing them was on the back burner for this show. 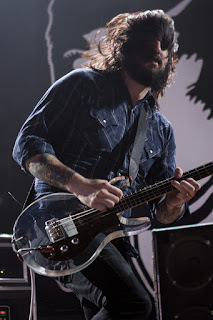 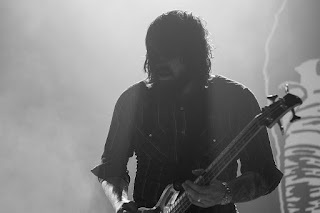 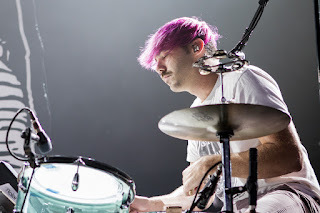 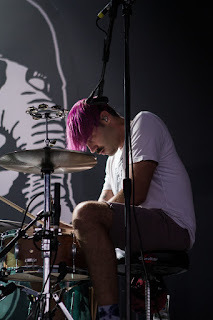 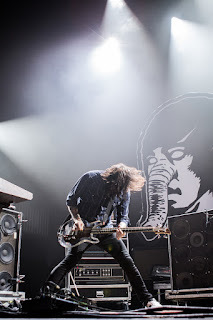 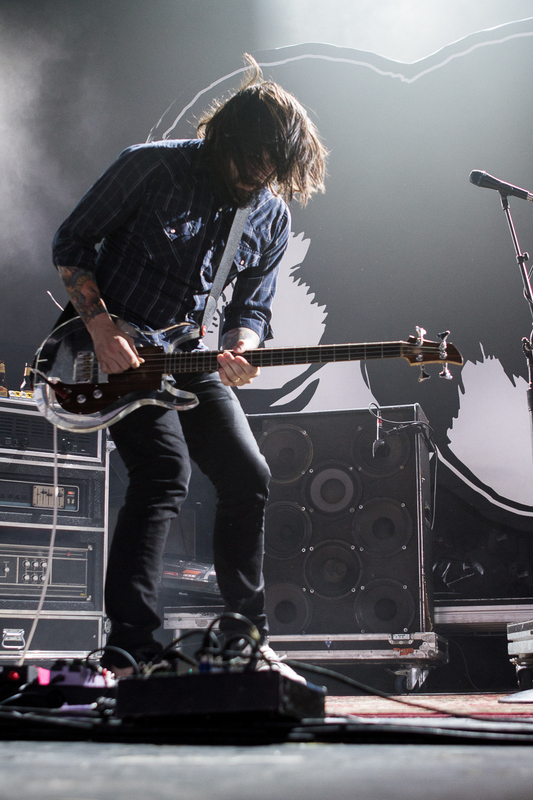 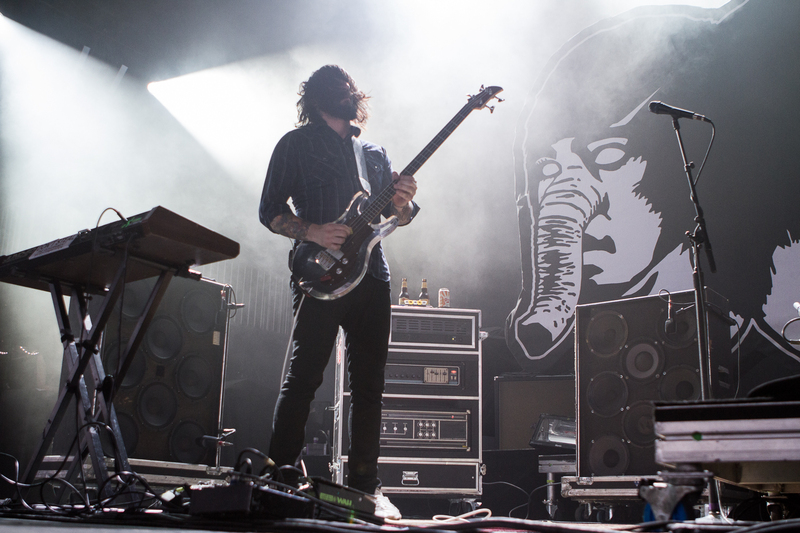 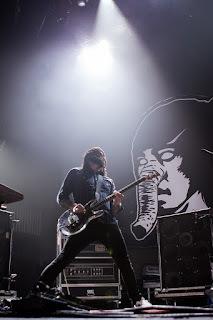 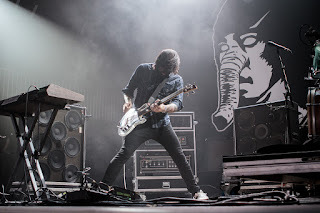 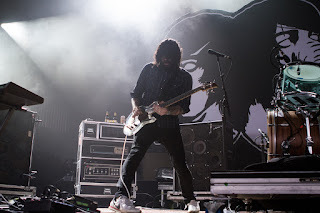 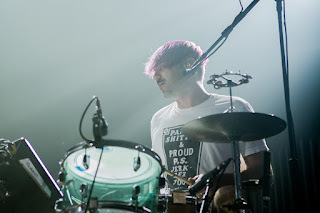 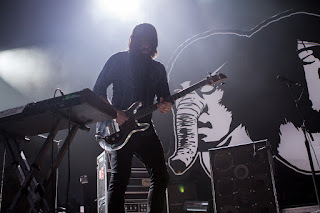 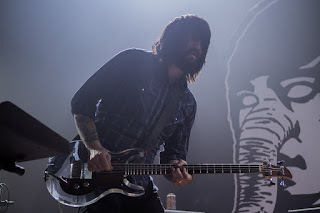 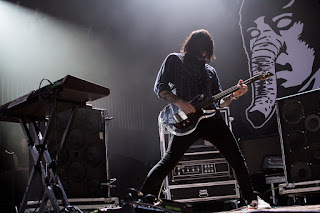 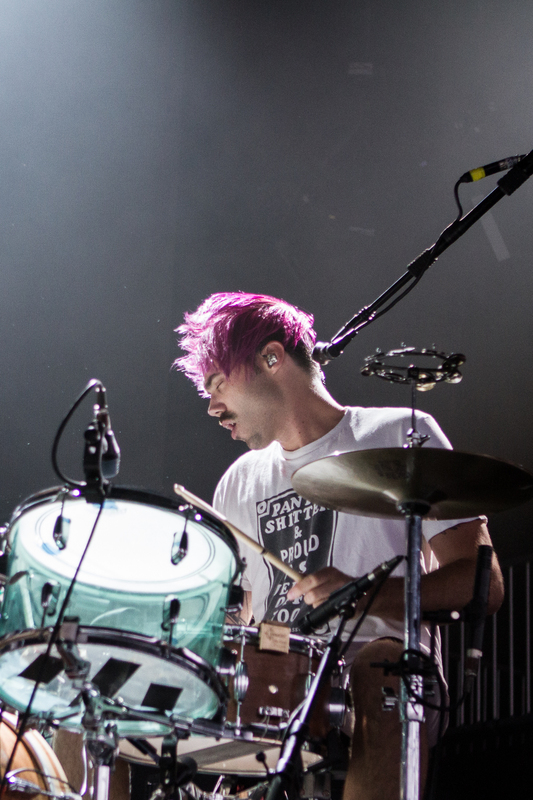 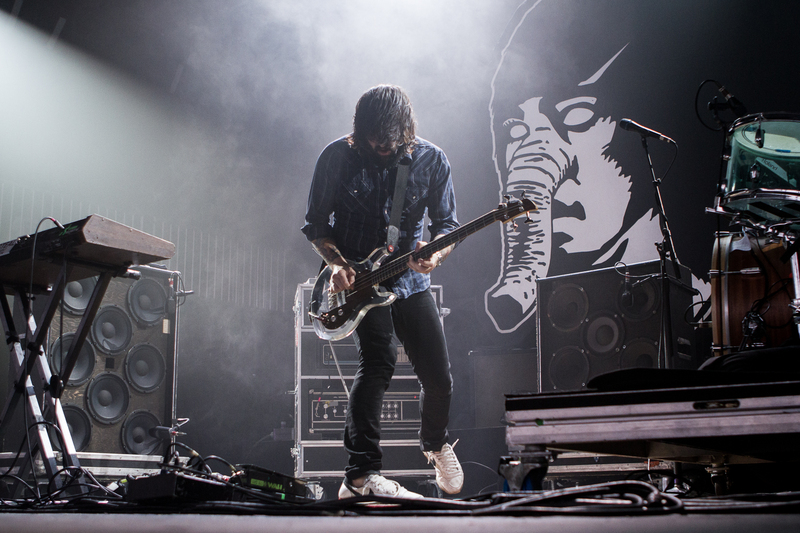 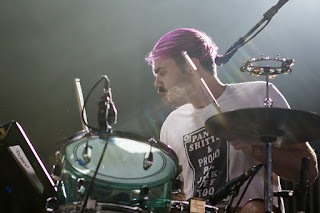 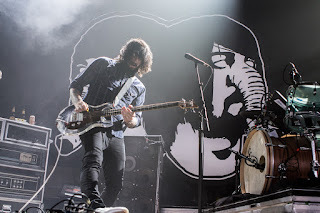 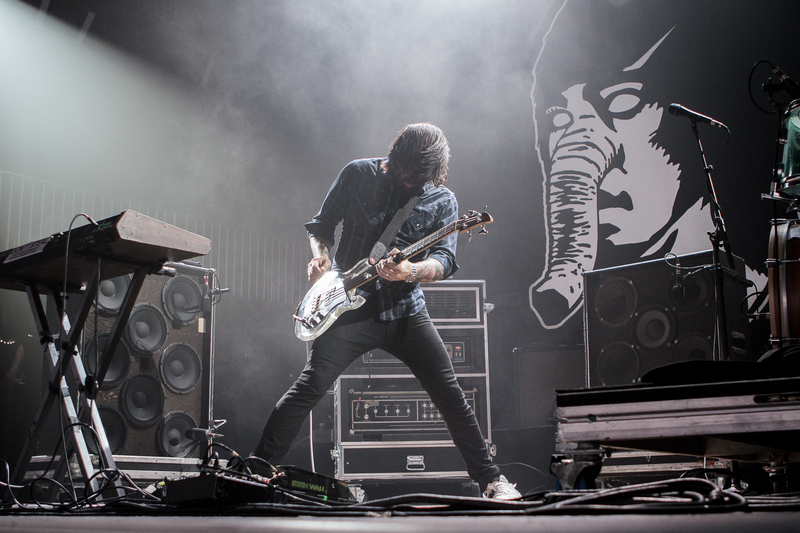 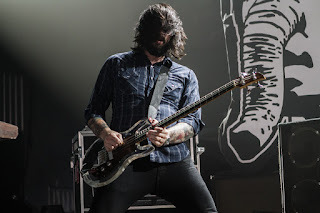 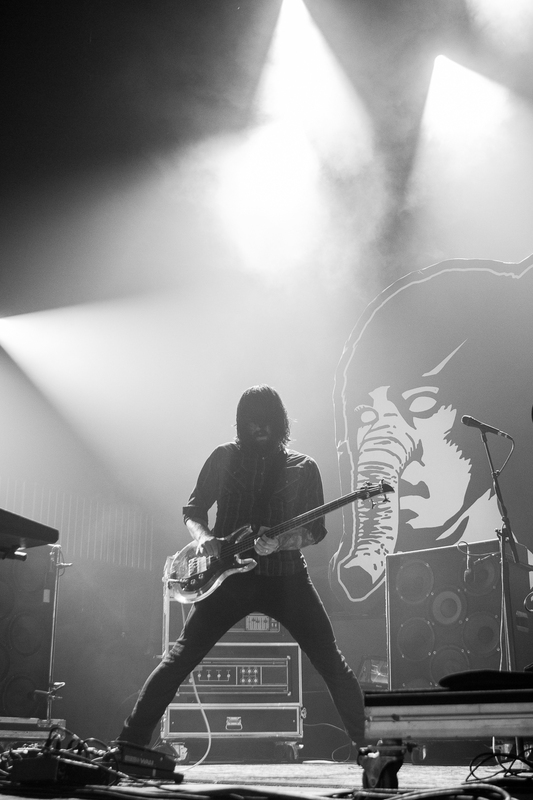 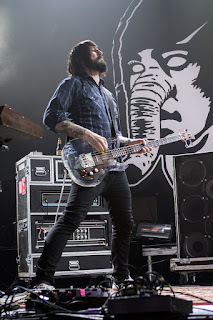 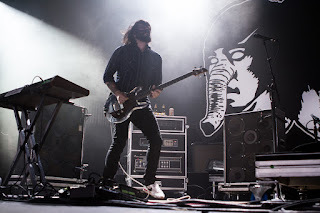 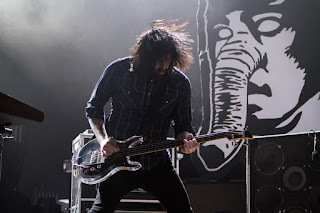 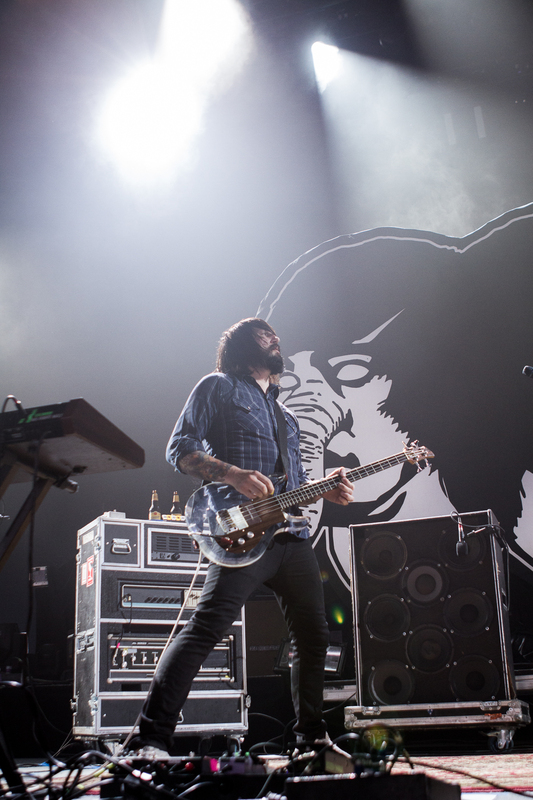 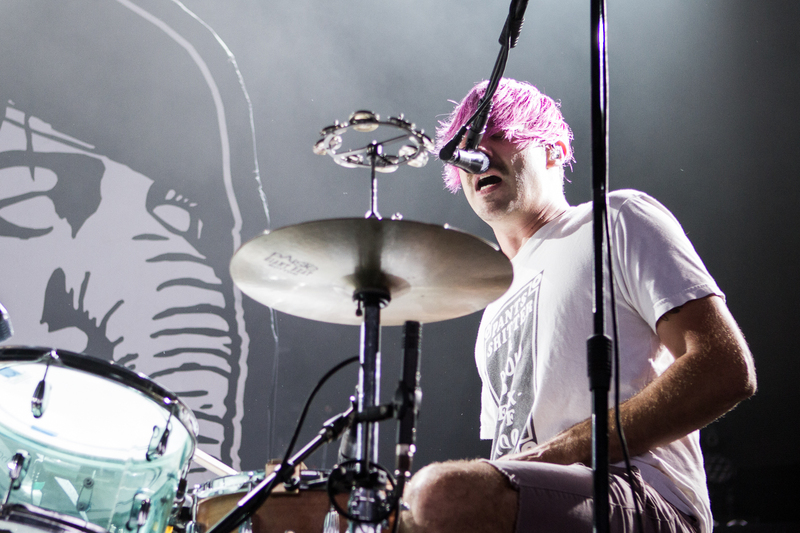 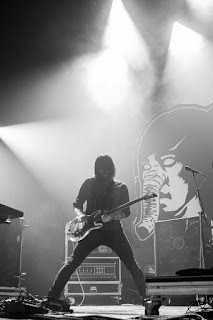 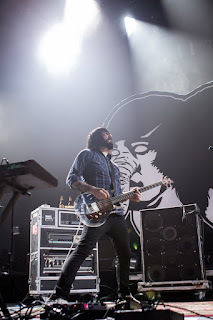 I have been a Death From Above 1979 fan for some time now, and having missed their headlining show at the Granada Theater last year, I was more than happy to catch them opening on this tour. 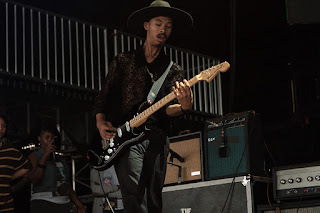 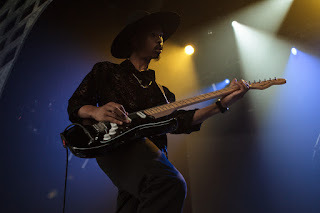 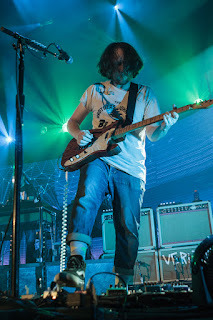 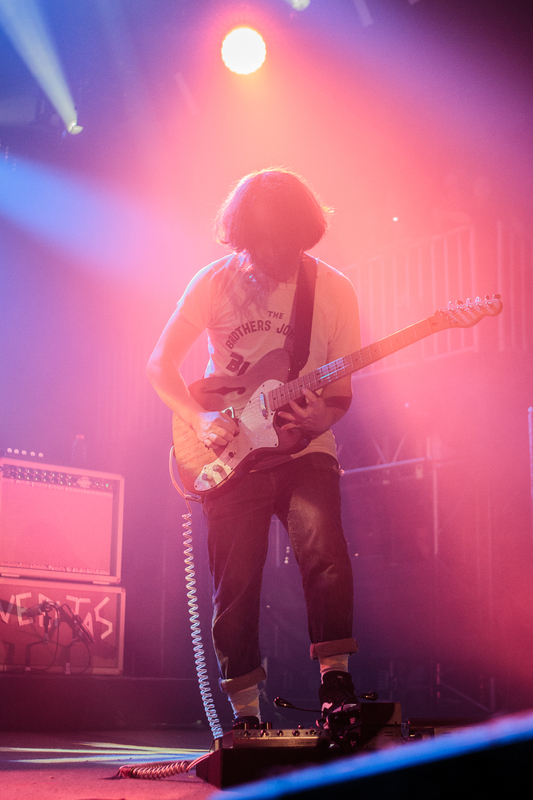 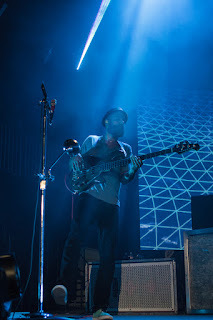 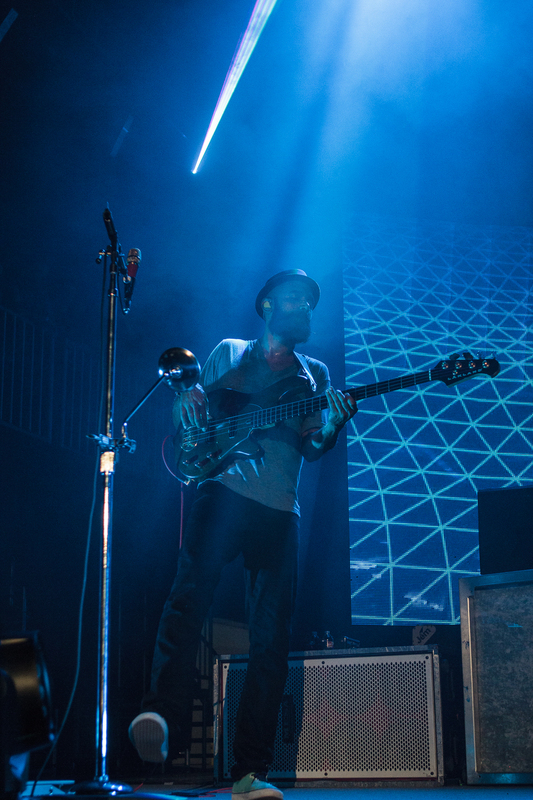 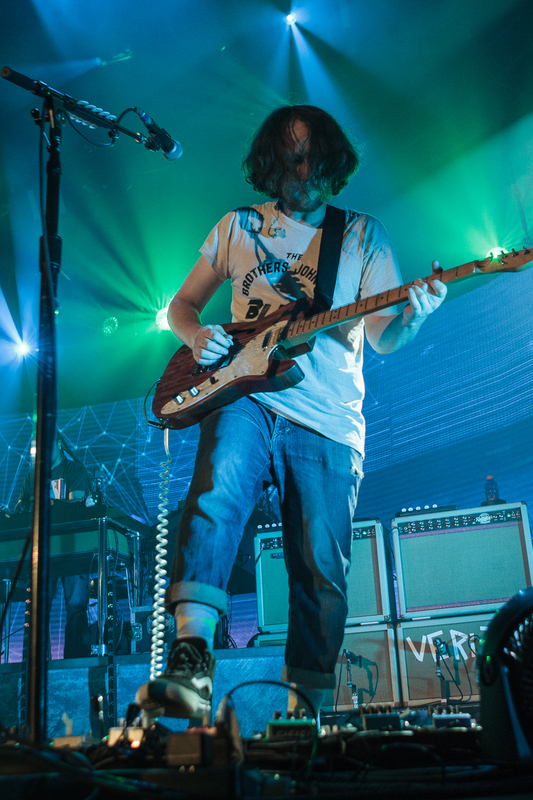 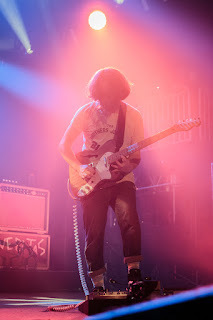 The Canadian duo played a blistering set of uptempo noise-rock, though it did not necessarily resonate with the Gexa audience. 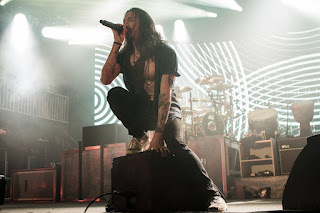 The venue was just a bit too large for their music and having a sit down audience (no pit) did not help either. 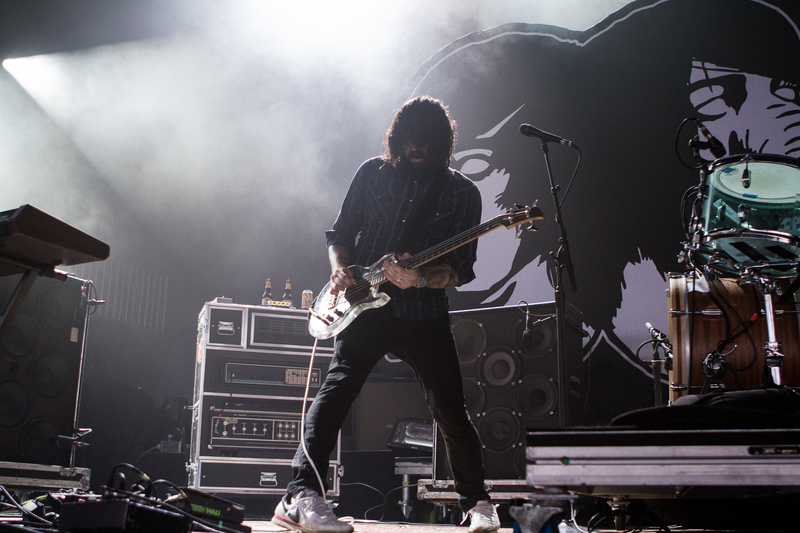 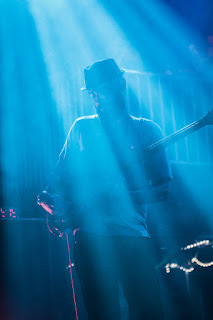 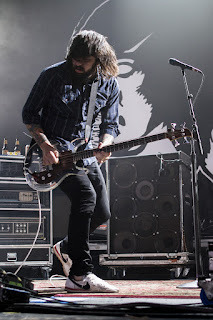 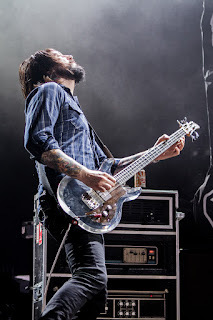 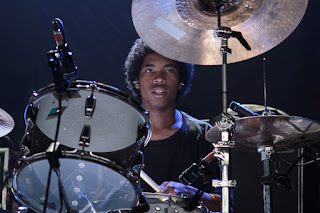 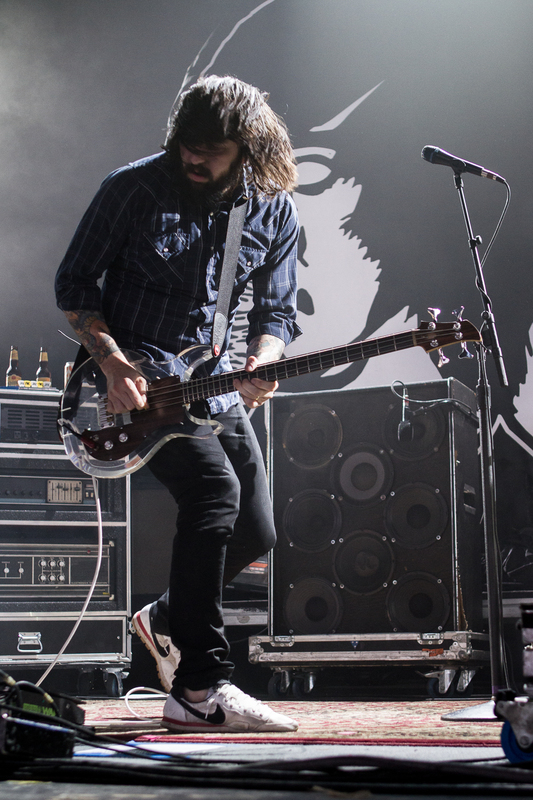 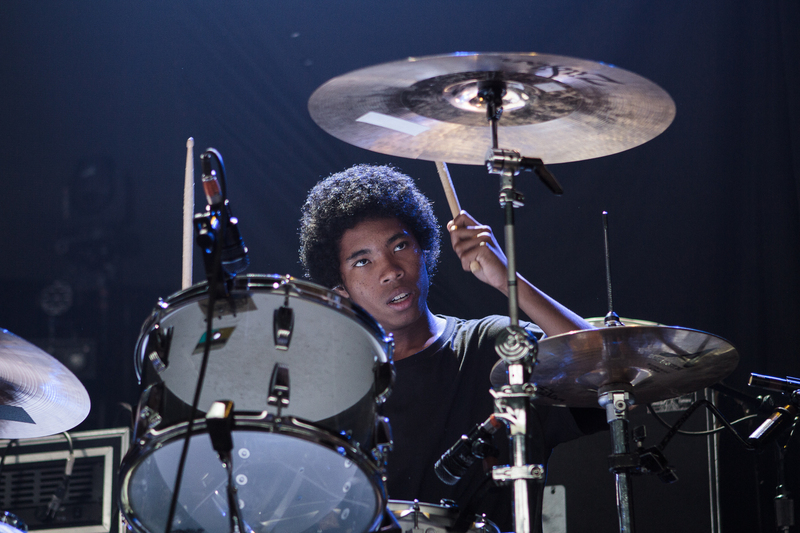 But they did pave the way from the Deftones, who played to a roaring crowd. 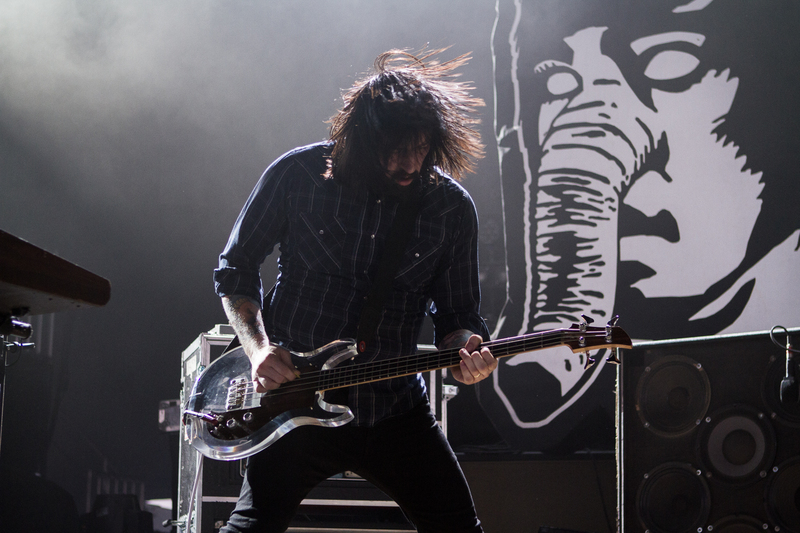 The Deftones are loud, lively, and hold nothing back. 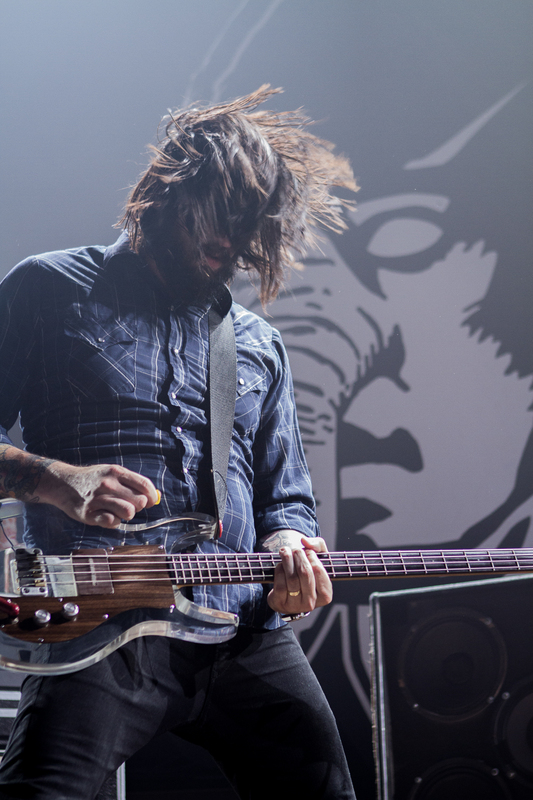 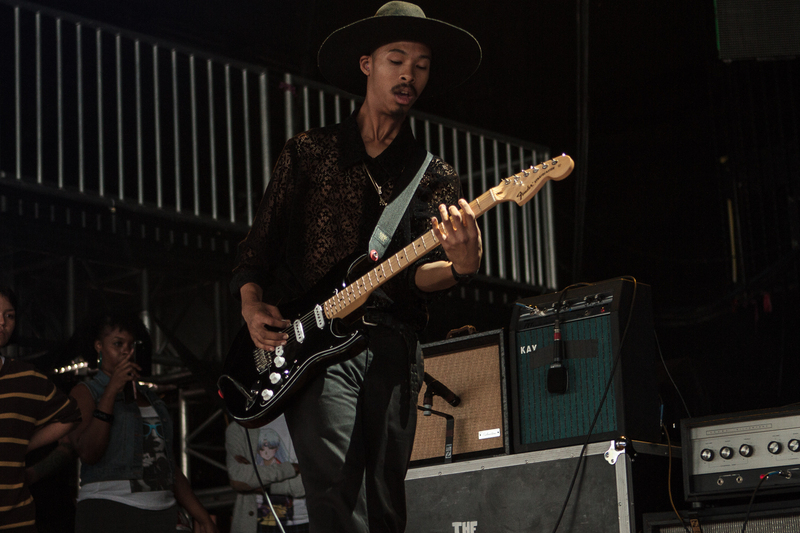 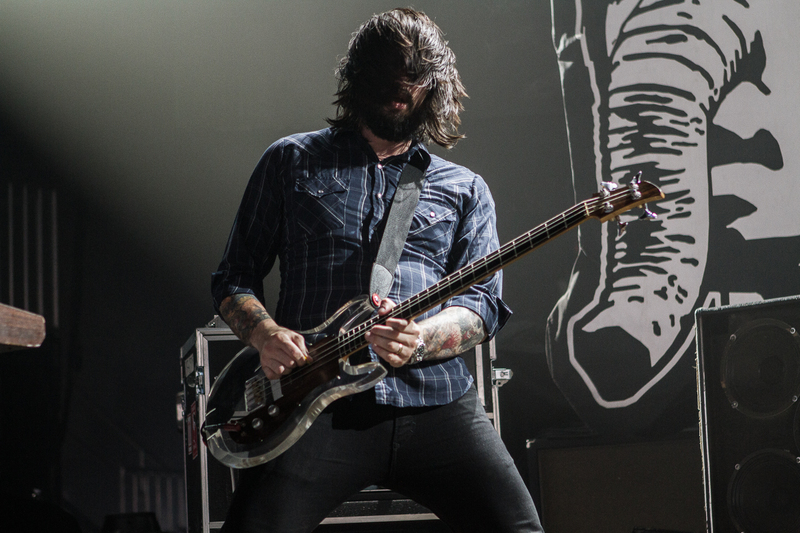 If you took anything away from the Deftones set, it had to be this: Texas loves the Deftones. 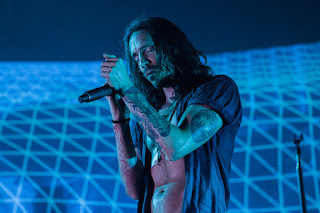 Where some would argue that the Deftones should have headlined over Incubus, Incubus put all of that talk to sleep when they took the stage. 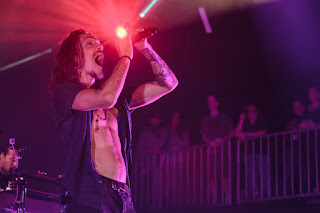 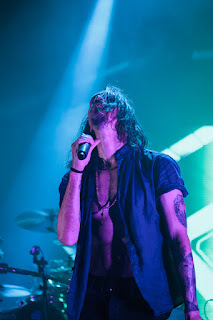 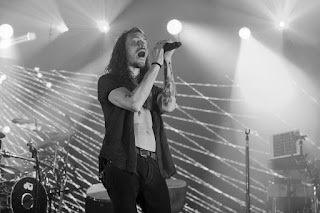 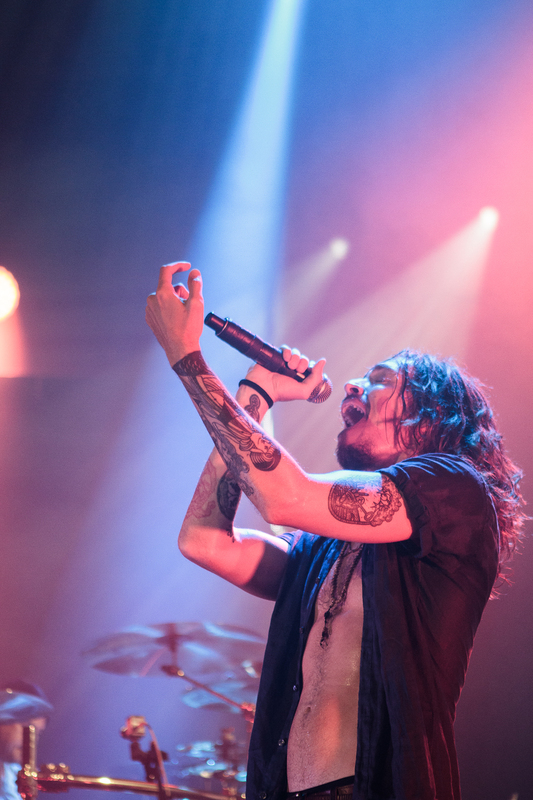 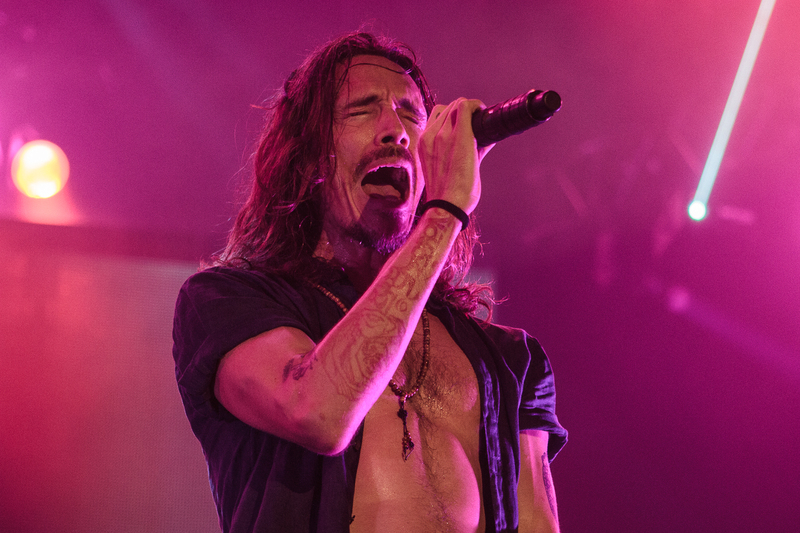 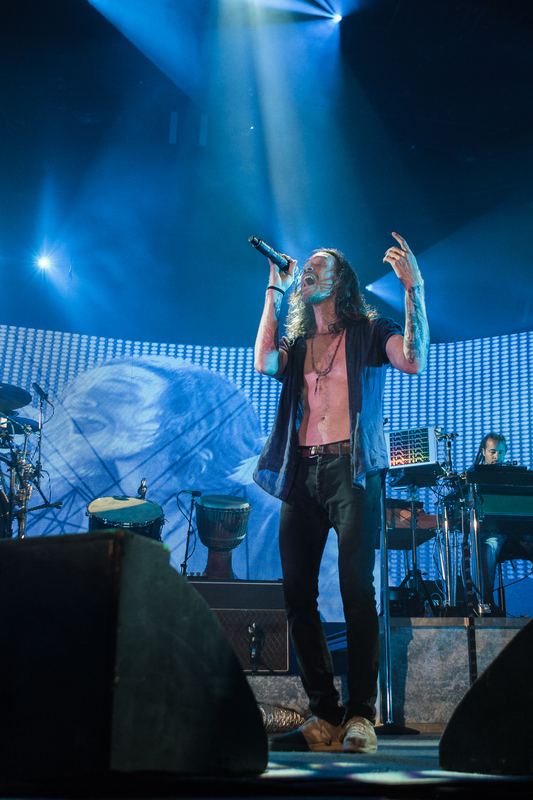 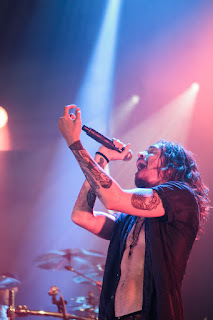 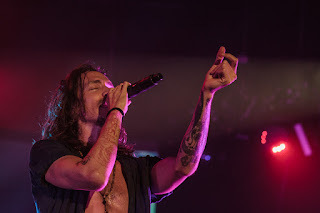 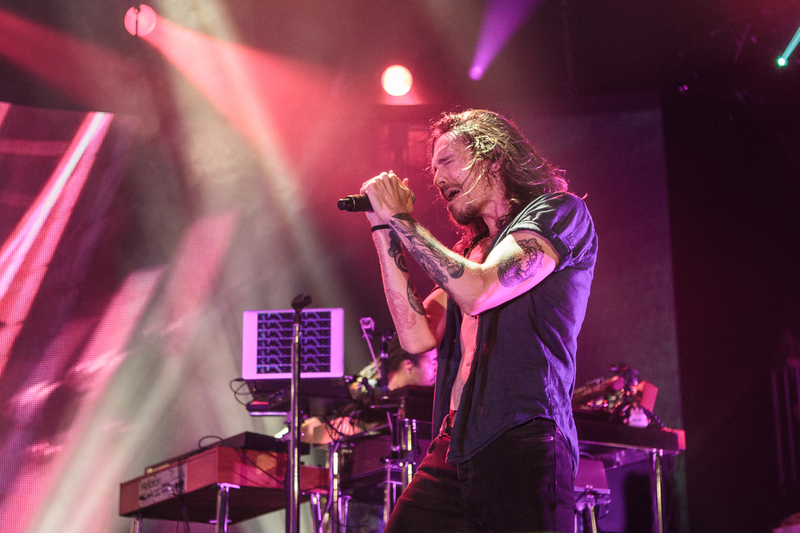 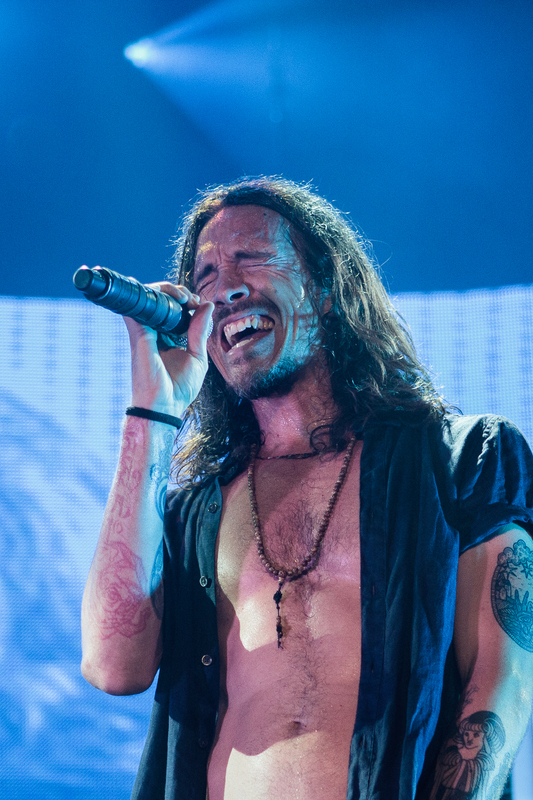 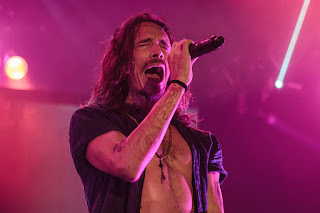 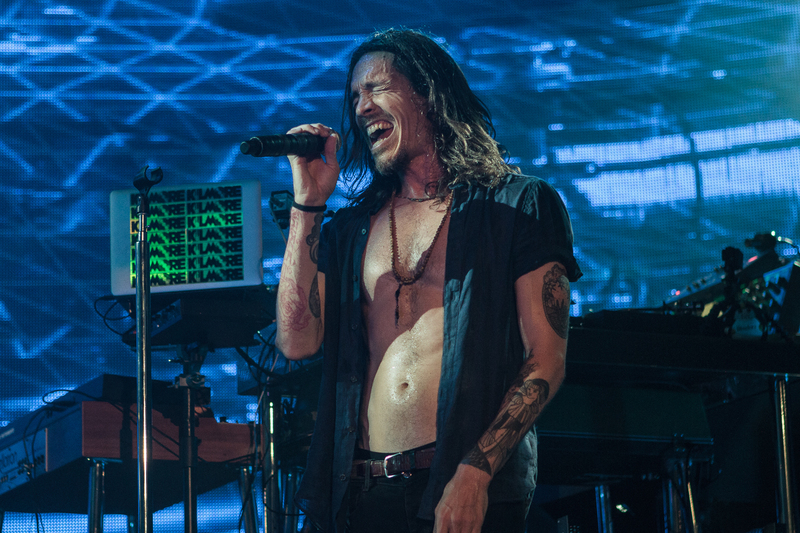 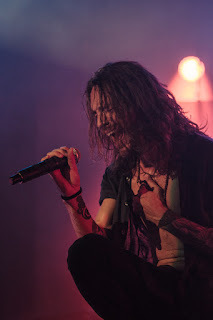 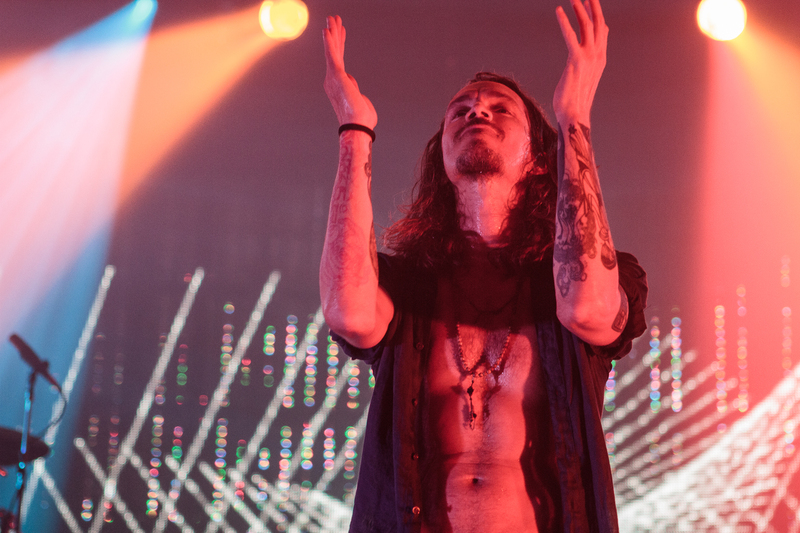 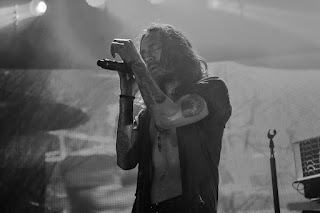 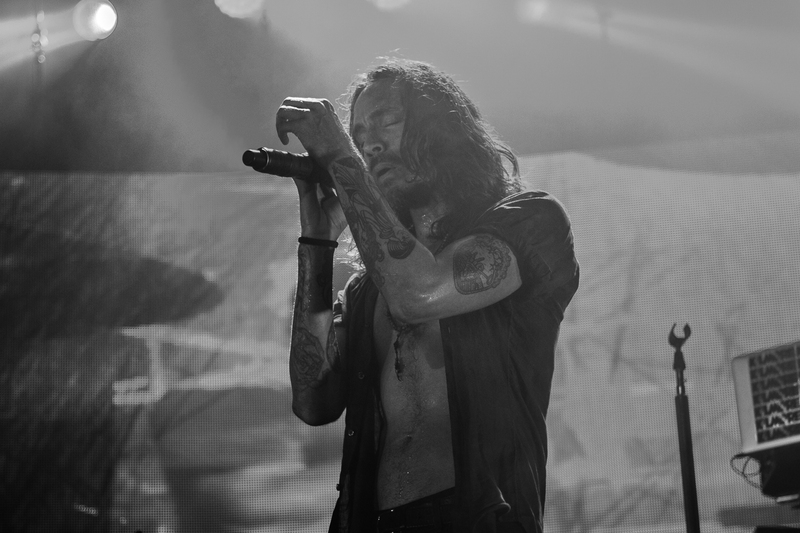 A dynamic blend of rock and rhythm, I was very impressed with the bands sound and with Brandon Boyd's still powerful voice. They left no doubt that they were the main act of the night, playing hits like "Drive", "Nice to Know You", "Stellar", and "Pardon Me". 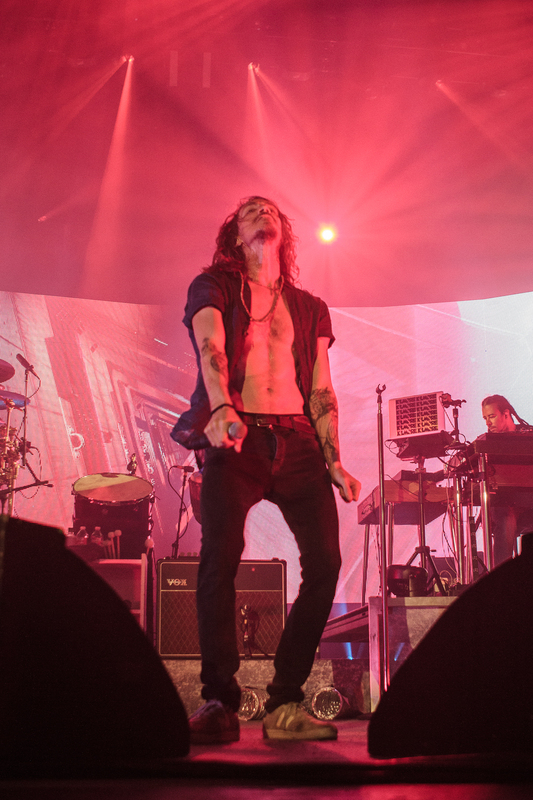 So, after sixteen years after I was asked, I can finally say that I've seen Incubus live and I was quite impressed.